Find the right Continental high performance tyres for your car with rezulteo! 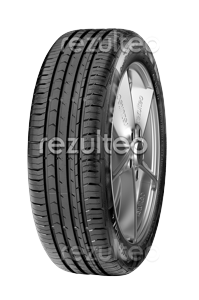 Find your Continental high performance car tyres with rezulteo. Our site lists 31 tyre models, equivalent to 1216 unique tyres. Typical high performance tyre sizes are 205/55 R16 91H, 205/55 R16 91V, 195/65 R15 91H. Premium summer tyre for compact cars, MPV’s and family cars.